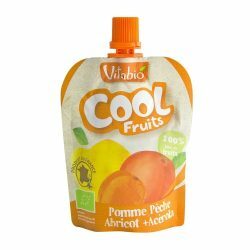 This refreshing juice drink is made from 100% fresh apple, orange and pineapple juice without added sugar and colouring. It is enriched with acerola berry that power-packed with vitamin C.
This 100% pure fruit juice drink contains natural goodnesses from apple and grape juice. There is no sugar added and it is free from colouring. With vitamin C from acerola berry, this juice drink is simply delicious and nutritious! 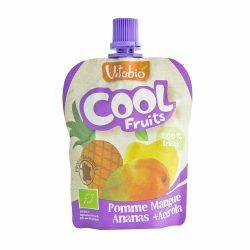 It is a 100% pure fruit dessert that rich in vitamin C and antioxidants from apple, mango, pineapple and acerola. It tastes so delicious and it is handy that kids can enjoy it at anytime of the day. This 100% pure fruit dessert is a wonderful blend of apple, peach and apricot. 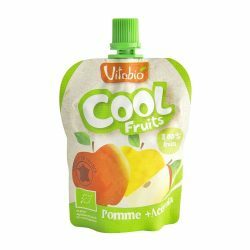 Kids will love the real aromatic fruity taste. With acerola juice added, this fruit dessert is truly a tasty and healthy snack for kids. It is a 100% pure fruit dessert with real fruity taste from apple. It is convenient for kids to bring around to enjoy the benefits of fruits anytime and anywhere. 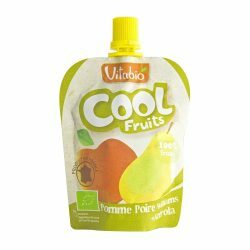 It is a 100% pure fruit dessert made from apples, williams pears and acerola juice which loaded with vitamin C. It is tasty and handy for kids to bring around to enjoy the benefits of fruits anytime and anywhere. It is an almost irresistable fruit snack at any time of the day. No added sugar, Demeter certified fruit and a pocket full of vitamins and minerals.